This is by David Codrea in the National Gun Examiner. I will say you are kidding me I hope. The Bureau of Alcohol, Tobacco, Firearms and Explosives Firearms Technology Branch has deemed “Chore Boy copper cleaning pads, along with fiberglass insulation,” a firearm, subject to registration and a $200 transfer tax, an official letter obtained recently by Gun Rights Examiner reveals. 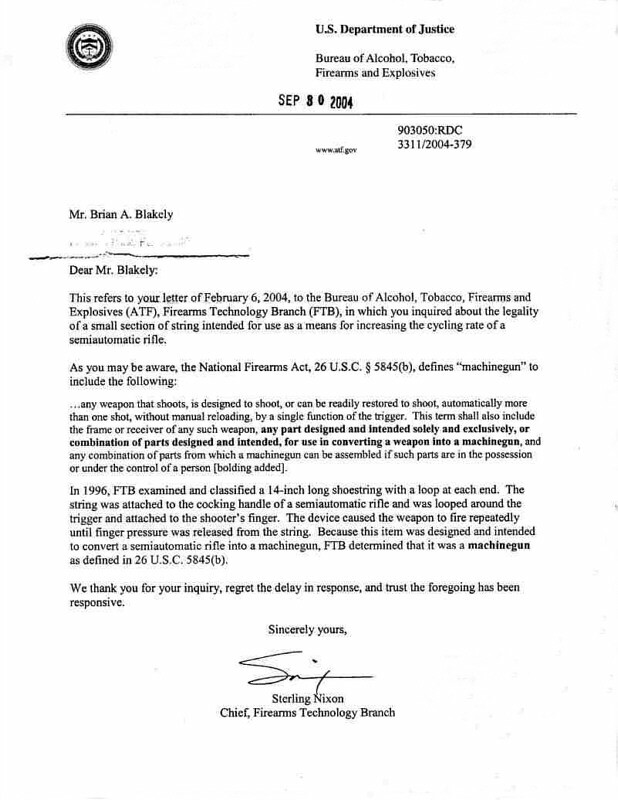 The response to an attorney inquiry by John R. Spencer, Chief, Firearms Technology Branch, offers one of the more creatively restrictive assessments since ATF declared a shoestring to be a machinegun. A silencer is a firearm per U.S. Code, subject to National Firearms Act registration and transfer tax requirements. The letter is presented in the slideshow accompanying this column. The name and address of the recipient attorney has been blacked out because his office was not the source providing the letter to Gun Rights Examiner.